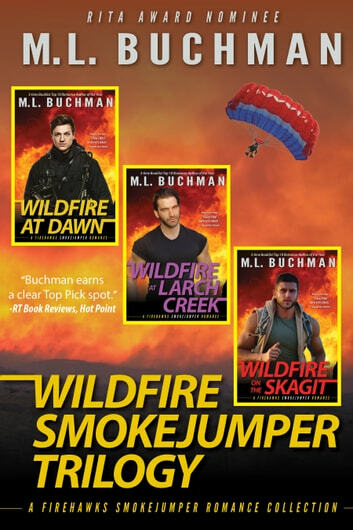 They are the best smokejumpers in the business, but they must conquer the fire before they can find their hearts. Fire traps Akbar and a wilderness horseback guide high on the alpine slopes of Mt. Hood. 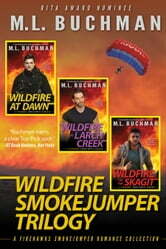 An intense Alaskan fire season and his best childhood friend alter the rest of Tim’s life during a visit home. Krista has never found a man up to her standard until a former Green Beret joins the firefight.